Is It Too Early To Be Planning for Prom? It may seem like summer is too far away to be worrying about, but you’ve probably already experienced how quickly time seems to fly by and we just know June is going to come round and hit us before we know it. With prom season on the distant horizon, many people are starting to look towards planning their end of year ball. Is it really that important to be well prepared in advance? Is it too early to be thinking about an event which might not even be booked yet? As providers of leading limo and party bus hire in Hertfordshire, we’ve had a lot of involvement with the prom scene over the years. Here are our reasons why you should start preparing for your prom sooner rather than later. 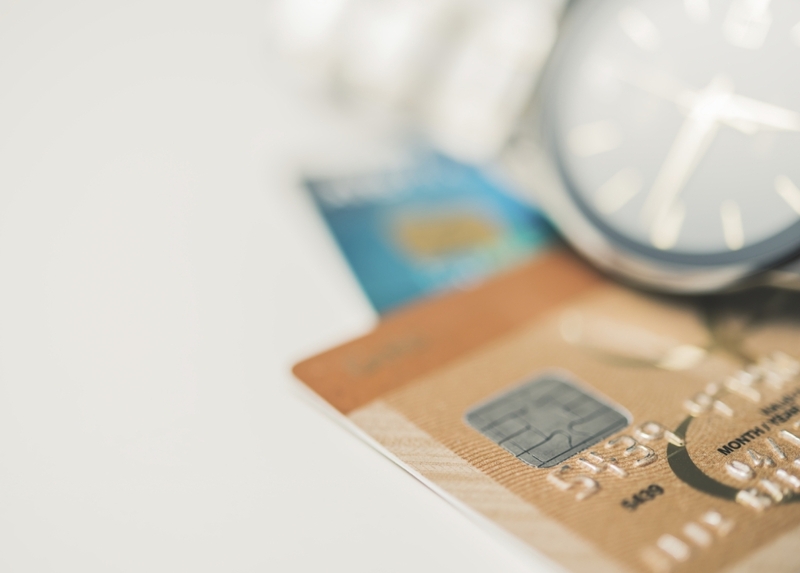 Even if you don’t have an exact date on which your prom will be taking place, organising your plans well in advance will allow you to budget a lot better, saving you panic buying at the last minute and potentially spending much more than you need to. 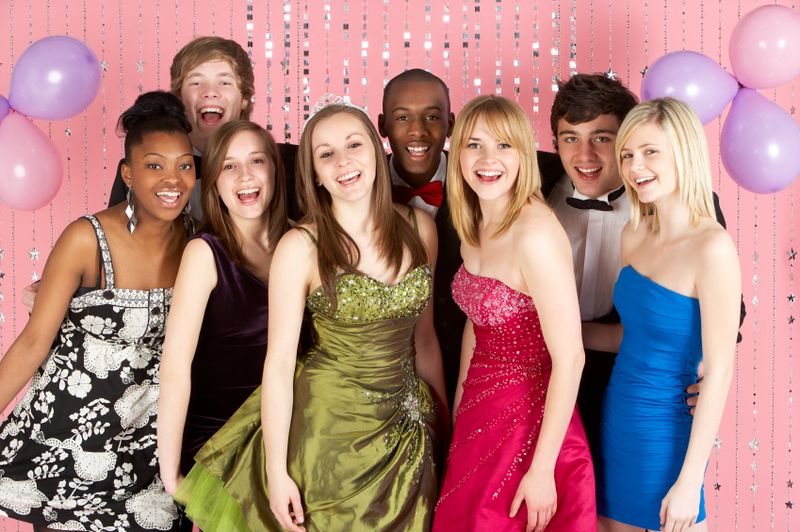 As the prom season usually takes place during June and July, you have just over 5 months to get everything organised, meaning you can set up a budget and work to it rather than rushing around in the last week of May, paying almost double what people who have booked and planned in advance have paid. As you can imagine, we get pretty busy here during the run up to the prom season. It’s become more and more popular over the years to hire a limo to drive you and your friends right up to the front door of the prom venue, meaning we often get booked up quite quickly. Even if you don’t know the exact date of your prom, it’s important to start looking around at the types of transport you will want for your prom night. Not all limousines look the same, so if you’re wanting a specific look, it’s important to find out what options you have available. If you do have a date, make sure you get your booking in as soon as possible to avoid being disappointed and missing out on travelling in your dream prom vehicle because we’ve been booked up months in advance. It’s never too early to look into finding the perfect prom outfit. Many people hold off until the last minute to ensure that the outfit they choose will fit perfectly without alteration, but this often results in having to settle for a dress or suit that you might not necessarily have chosen because you are limited to what suppliers have left. Although it may seem counterintuitive to get your outfit now, it won’t be the end of the world if it doesn’t fit. There are many skilled individuals who will be able to professionally alter your outfit so it fits perfectly as well as giving you a longer range of time to return the item if required. Prom doesn’t have to be a mad rush. In fact, we know that attendees generally enjoy themselves more if they’ve had time to plan ahead, ensuring that they aren’t stressed or rushing around on the day. If you’re looking for a luxurious limousine to transport you to your prom and want to get ahead of the game and book now, don’t hesitate to get in touch with us here at Swift Travel. Call us today on 01279 739193 or head over to our Facebook and Twitter page to keep up to date with all our latest news!